The team at the Top 100 law firm, which has offices in Newcastle, Leeds and Manchester, now represents Leeds Federated, Your Housing Group, North Star Housing, Mosscare St. Vincent’s and Broadacres Housing Association following tender wins. Ward Hadaway’s Social Housing Group is headed up by John Murray and comprises specialists across the firm with particular expertise in social housing. 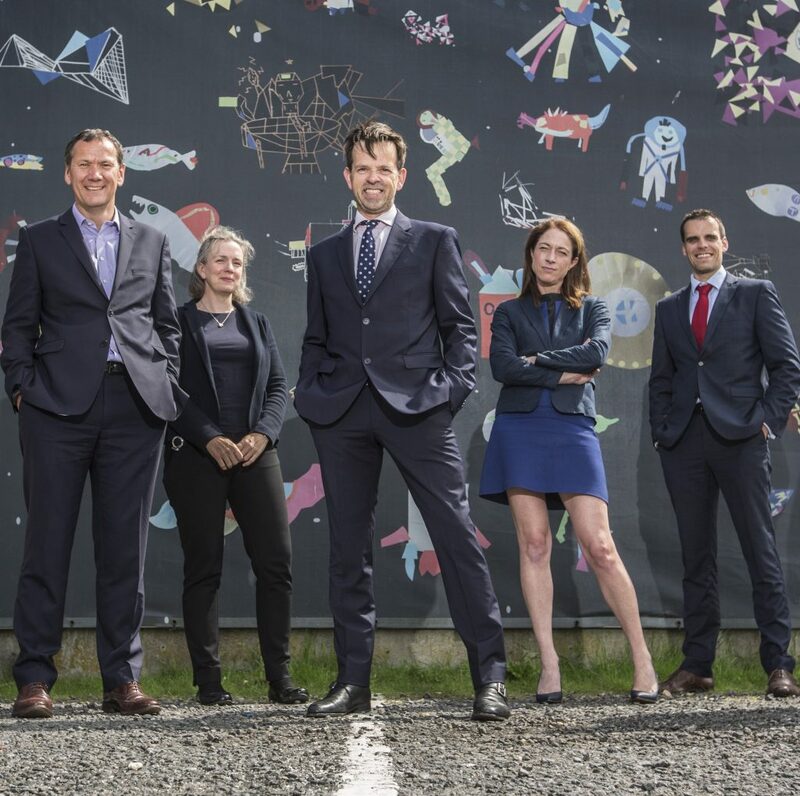 This includes Property partners Helen O’Neill and Julia Thomson, Banking and Finance partner Julie Harrison, consultant Mitch Brown, charities and commercial partner Fiona Wharton, Employment partner Paul Scope, Planning partner Kamran Hyder and Employment consultant Joe Thornhill. Mosscare St Vincent’s are a community-based landlord with around 8,500 properties across the North West. It was formed by the merger of Mosscare Housing and St. Vincent’s in 2017, during which Ward Hadaway provided due diligence support. 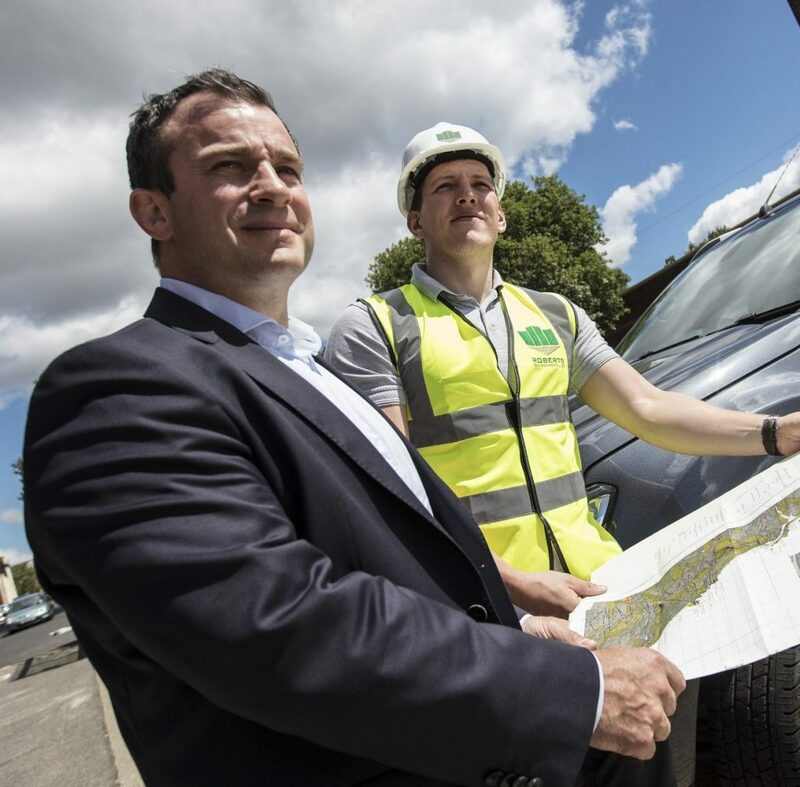 It plans to build more than 1,200 new homes over the next seven years. Local authorities who can access the firm’s services via the framework are Leeds City Council, West Yorkshire Combined Authority, Kirklees Metropolitan Borough Council and Wakefield Council. The City of York Council is also a participant within the framework. Head of Social Housing, John Murray said: “Our success in all of these tenders further reinforces Ward Hadaway’s position as one of the leading practices in the social housing field and is credit to the unrivalled expertise and experience of our housing team. “We are absolutely delighted to be appointed to these legal services panels. They are significant appointments for Ward Hadaway and we are looking forward to growing our relationship with all of them.